Kelly Clarkson "crushed" her daughter’s "dreams" when she said her favourite ‘Frozen’ characters aren’t real. The 36-year-old singer has a role in the new upcoming animated movie ‘UglyDolls’, and has revealed that after explaining to her children – daughter River Rose, four, and Remington Alexander, three – how the art of voice acting worked, she accidentally ruined the magic of their favourite movie ‘Frozen’. She said: "I pretty much crushed her dreams. I didn’t really realise what I was doing. I was explaining to her, because she was confused, and I said, ‘It’s my voice. Like, you know, like how Elsa and Anna, there’s a person that plays Elsa and Anna?’ And I didn’t get what I was doing!" The ‘Piece By Piece’ hitmaker said she felt "horrible" to be the one to break the news to her tots, but believes her daughter "would’ve figured it out" sooner or later because she’s "very clever". Speaking to ‘Entertainment Tonight’, Kelly added: "I saw her little face, and I just saw the wheels spinning, and it was like, ‘Oh no! But isn’t it exciting that you can meet the real girl that plays Elsa?’ I was like, let’s flip this into a positive!" Meanwhile, Kelly recently admitted her brood are "not impressed" with their mother’s musical talents, and said River even gets "bored" with her performances. 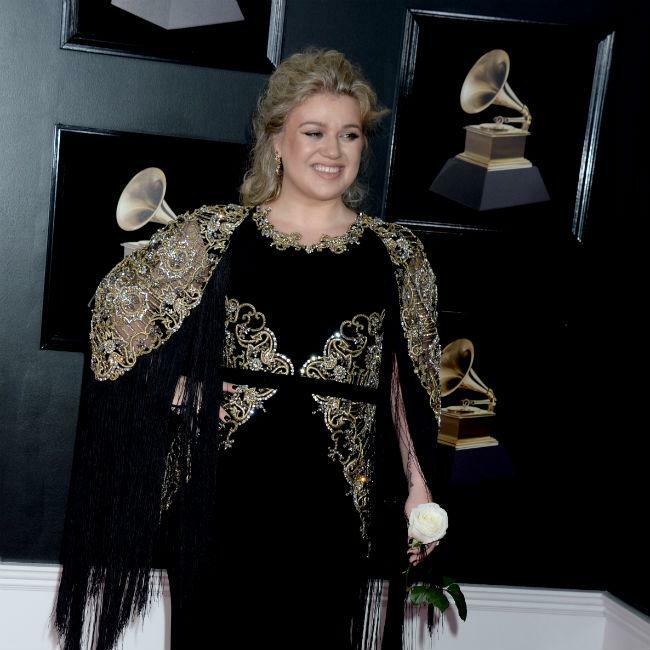 The ‘Because of You’ singer – who has River and Remington with husband Brandon Blackstock, and is also stepmother to Savannah and Seth from his previous relationship – said: "They do not care anymore. They’re not impressed. "I wasn’t singing full out because it’s, like, three days in a row and then we have four days in a row for the show, so I was holding back. "I was like, ‘Oh. Damn. … Well, that was sweet honey. Maybe don’t tell people that when they get off stage’. But they don’t care, they’re over it. They see it all the time."